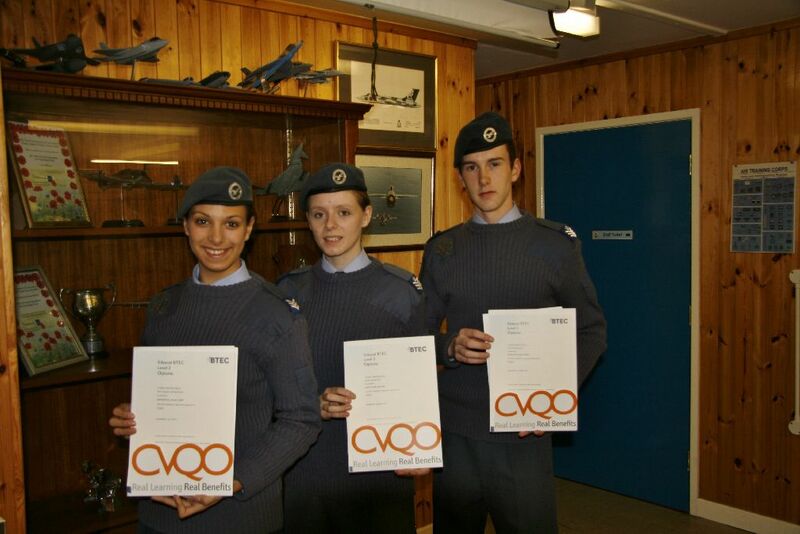 3 of 967 BAe Warton Squadron’s Cadet NCO’s were recently awarded with the BTEC Level 2 Diploma in Public Services. 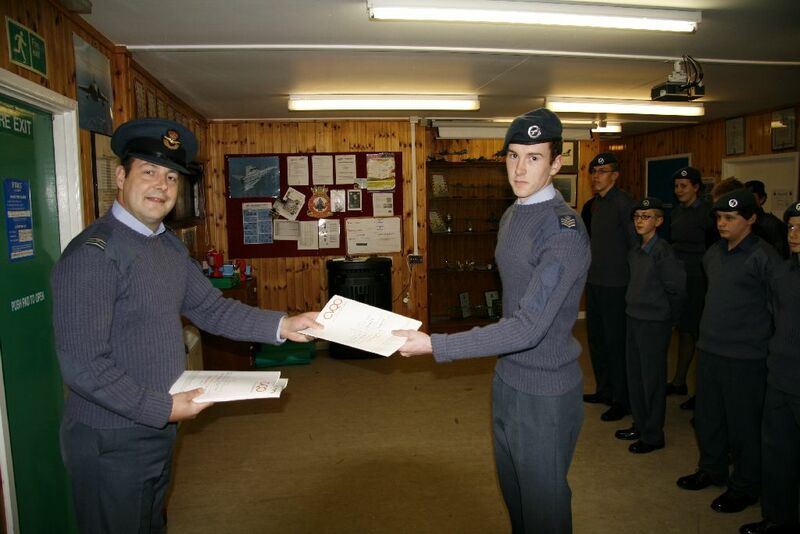 Cadet Flight Sergeants Perry and Haynes both achieved Merits and Cadet Sergeant Heap achieved an exceptional result with a Distinction. 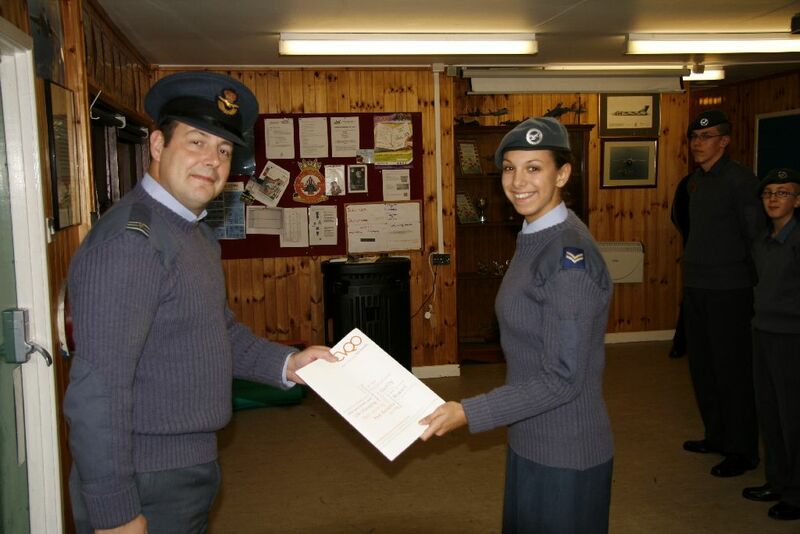 The combination of academic and vocational activities which includes participation in classroom based learning and assessment as well as outdoor activities to further the Cadet’s experiences such as Leadership courses, DofE and physical activities including kayaking, fell walking and climbing. 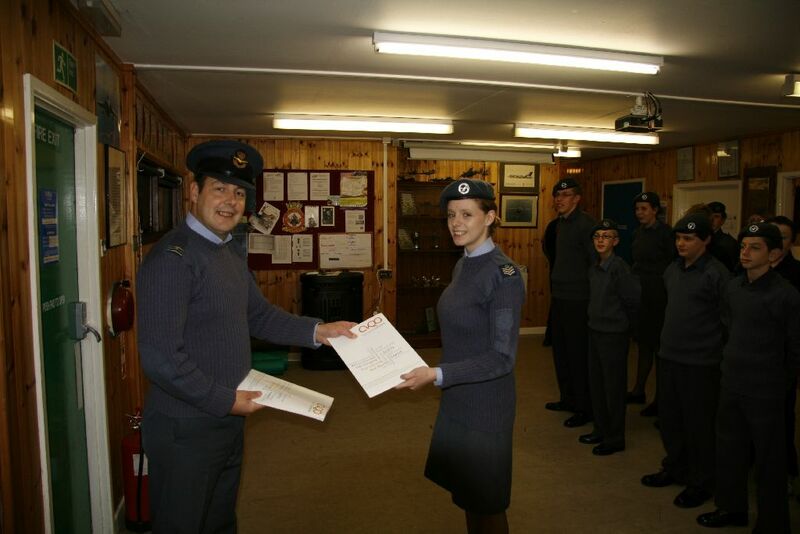 Achieving the Level 2 Diploma in Public Services shows a clear commitment from the Cadets on the Squadron both in terms of their academic achievement as well as vocational achievement. 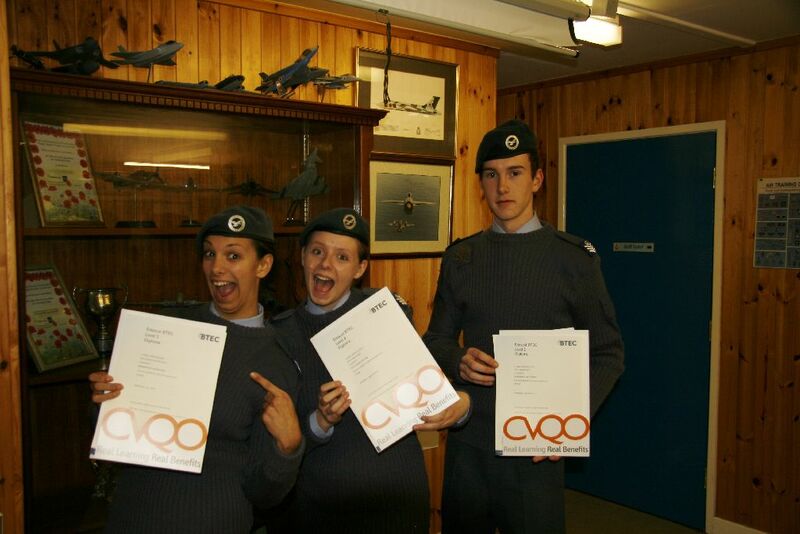 By successfully completing the programme these Cadets have enhanced their personal skillset allowing them to further develop as more rounded young adults. Very well done to all 3!